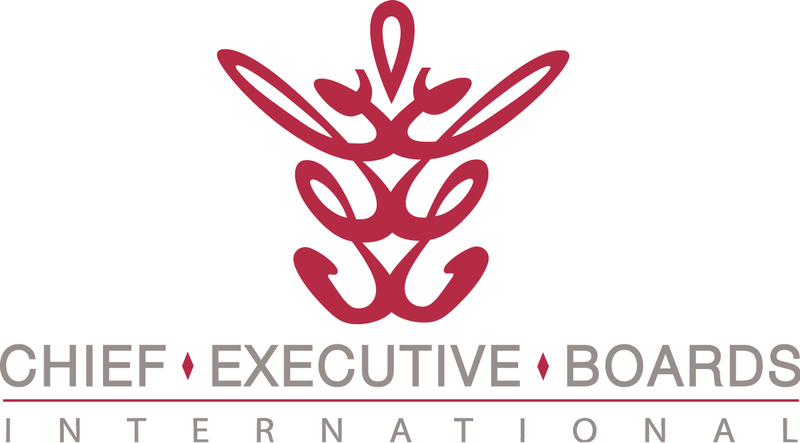 Chief Executive Boards Blog: Beforemath -- Are You Ready for What Might Happen? Beforemath -- Are You Ready for What Might Happen? I recently saw an amazing example of organizational preparation for "what might happen". 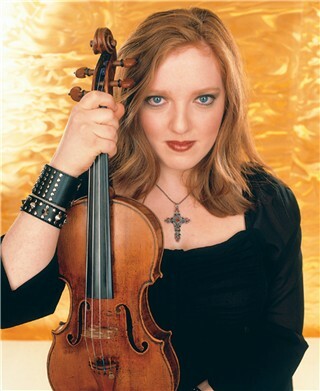 It was at a symphony concert, featuring one of the top women violin soloists in the world, Rachel Barton Pine. -- while the string was replaced. (1st chair/1st stand violinist), handed her instrument to him, and he exchanged his with her. Even that wasn't really amazing -- he was the closest person at hand who had what she needed -- a working violin. stand handed him her violin. And THEN the last person at the back of the 1st violin section walked forward, exchanged his instrument with the stronger player, took the injured violin, and walked off the stage. Meanwhile, the conductor had determined where to pick up the performance. He looked at the soloist, said "189?" (the measure number in the score), she nodded, he raised his baton and the performance resumed in less than a minute of total elapsed time. Behind the scenes, then, the broken string was replaced, and during the applause following the first number the soloist's violin was returned to her and everyone else swapped violins back down the line. We often analyze and try to learn from the aftermath of an event. This was an extraordinary case of "beforemath". I talked with both the guest artist and the orchestra members after the concert and learned that she had never before broken a string in a symphony performance. She had, however, thought about what she would do if that ever happened. The orchestra had never seen a soloist break a string before, either. Likewise, they had talked about (although not actually practiced) what they would do if that happened. Their forethought about an unlikely, but easily imaginable event made what could have otherwise been a disruption to a great performance into a "business as usual" incident. Do our own organizations spend enough time on "beforemath"? Are you ready for things that are unlikely, but in fact might happen? Perhaps an upcoming staff meeting or offsite session would be a good place to spend an hour or so with your team brainstorming a list of things that deserve a "beforemath" plan. As part of our beforemath plan we have spare parts for all of our key equipment. There isn’t a machine in our plant that we don’t have a spare motor or bearings for. As a key component to any of our equipment needs replaced we look at the cost and relative ease at which we can obtain a replacement. If it is not something we can pick up locally that same day we will likely buy a replacement and keep it on hand. Having our equipment up and running all the time is so key to us because we run on such short delivery schedules. The benefit far outweighs the cost of having the inventory of these spare parts. We have also done extensive crosstraining with our people so that if someone is absent from work for any reason someone else can step in and do that job. We had a guy who was diagnosed with cancer and was off for 6 weeks. We had another guy step in on 3rd shift to do his job so that we did not fall behind in this area. Thanks so much for the interesting write-up of my concert. You are absolutely right that it was fantastic that my colleagues were so quick on the draw and calm. I look forward to adding your post to the Blogs page in my new, revamped web site which will be launched in a few weeks.